Nizhniy Novgorod was founded in the 13th century as a border city. 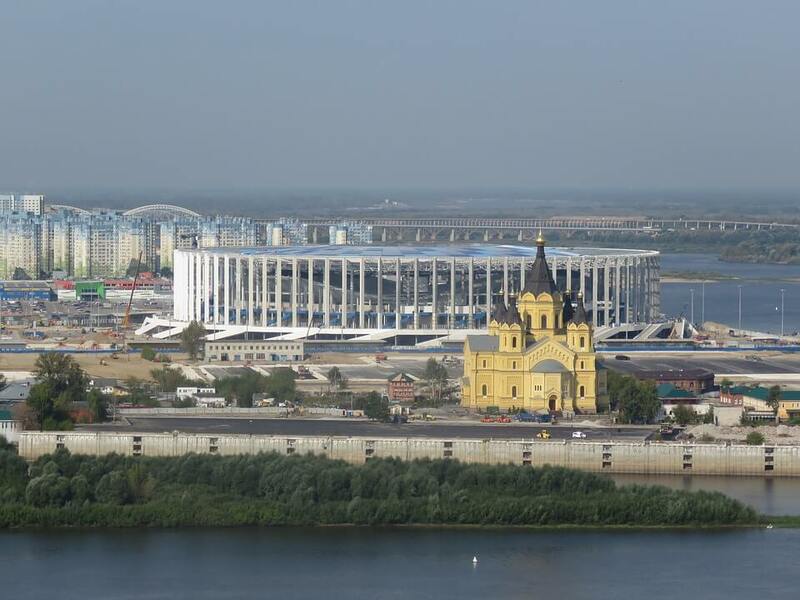 Later, the city which is situated where the Oka River flows into the Volga has turned into a large commercial center. These two great flowing waters were the main commercial routes which were used by ships of the time. Import and export flourished and the city followed the same course. Nizhniy Novgorod is one of the oldest cities in Russia and it has so much history to share with you! Nizhniy was founded in 1221 by the great prince Gheorghi Vsevolodovich. Nizhniy Novgorod was built on the lands inhabited by Finno-Ugric tribes. Here, the ancestors of today’s Finnish, Estonian and Hungarians lived. Going through the fire and the sword in the following centuries, the city retains its rich history in a monument opposite of the Cathedral of St. Sophia in the form of a huge bell depicting 109 important characters. One of them, wearing a helmet and a shield, came here on a boat crossing the Finnish Gulf and Lake Ladoga and raised a fortress on the bank of the Volchov River. He is none other than Rurik, one of the founders of the Slavic state. However, the Scandinavian presence at Gorodisce, the first residence of Rurik, is archaeologically confirmed by inventory and Rice inscriptions. Novgorod is probably the best-researched city in Russia, and among the most interesting discoveries the over 1000 epistles written on wood can be mentioned, testimonies about a truly cosmopolitan center. Seeing the cultural heritage that Novgorod has to offer, it is only natural that it’s worth adding to your Russia itinerary. Tourists from all over the globe are flowing in the city, and for good reason. This apartment is one of the best options for your stay in the city. 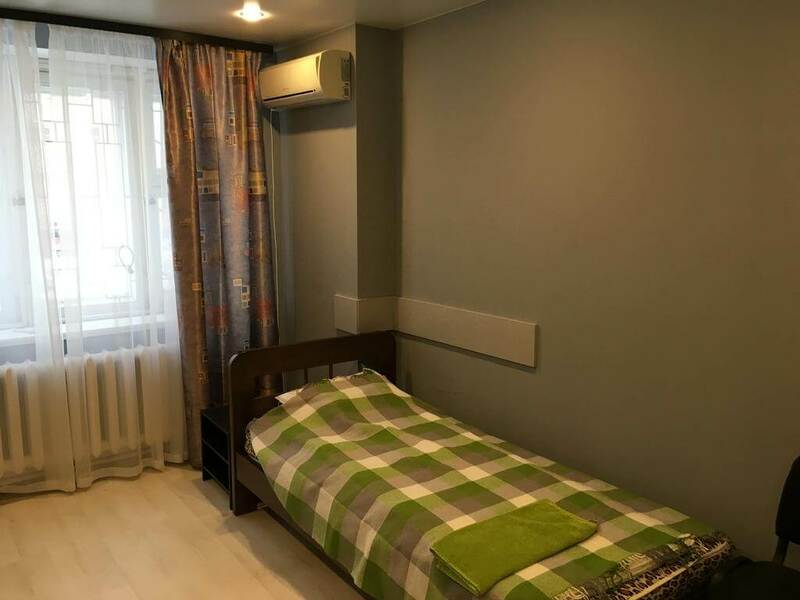 It is located in a nice district of the city, and it has been reviewed by past guests as a very clean and cozy place, which has all the things that you would need to feel comfortable. It offers free parking, free Wi-Fi, a balcony from which you get a nice view, a fridge, and everything a guest will need to make him feel right at home. We encourage you to book it right away, as it will probably not be available in the near future. This hotel is situated on a street that is located in the very heart of the city. It disposes of a terrace and also features a shared lounge, where you can stay with your friends or meet other people that are visiting the city. 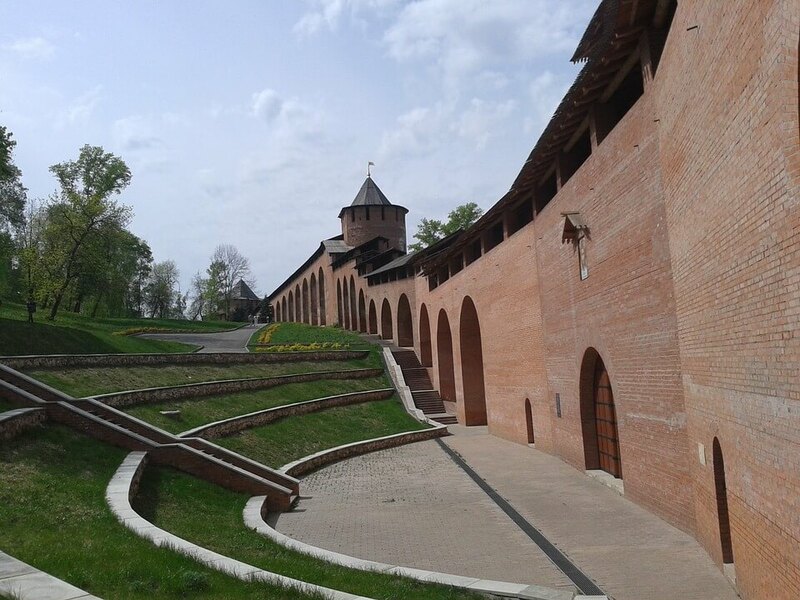 If you fancy walking and exploring the city, this is a great option to take into consideration, as it is situated only 200m from Nizhny Novgorod State Academic Drama Theatre. The rooms are clean and cozy, offering views of the river Volga. The staff is at your disposal at all times and they are very kind and helpful. When asked about this accommodation, past guests have stated that they would recommend it to all their friends. 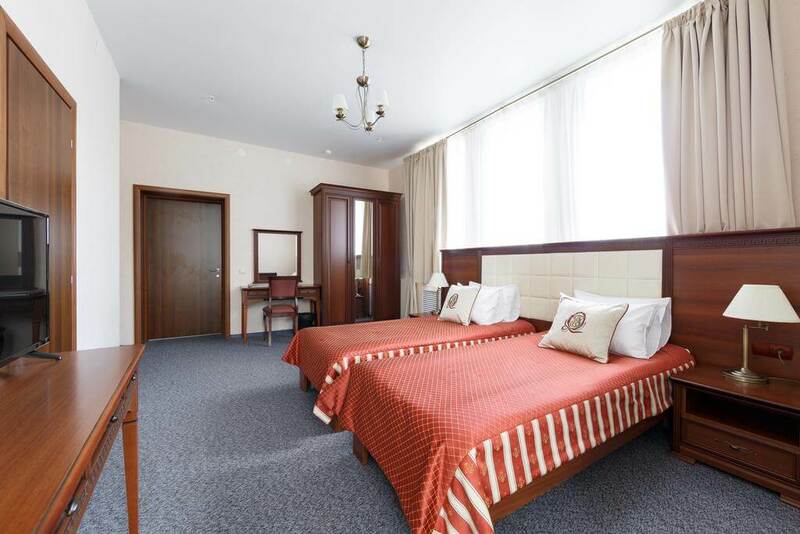 Joy hotel is situated in the most popular zone in Nizhniy Novgorod, right in the historic centre, within walking distance from the Nizhniy Novgorod Kremlin. The staff is polite and the rooms are very clean and nicely decorated. A good feature of this hotel is that it offers breakfast in the room. 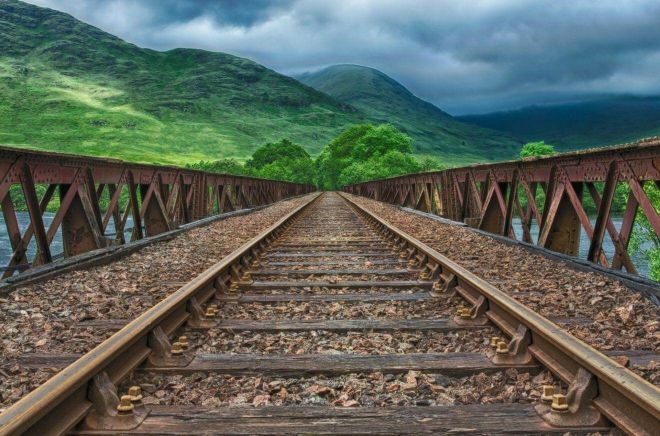 If you fancy walking and exploring, this is a perfect choice. As soon as you exit this establishment, you will be in the pedestrian zone which is full of restaurants and cafes. This zone will probably be flowing with tourists in the summer, so you can only imagine what great atmosphere awaits you there! 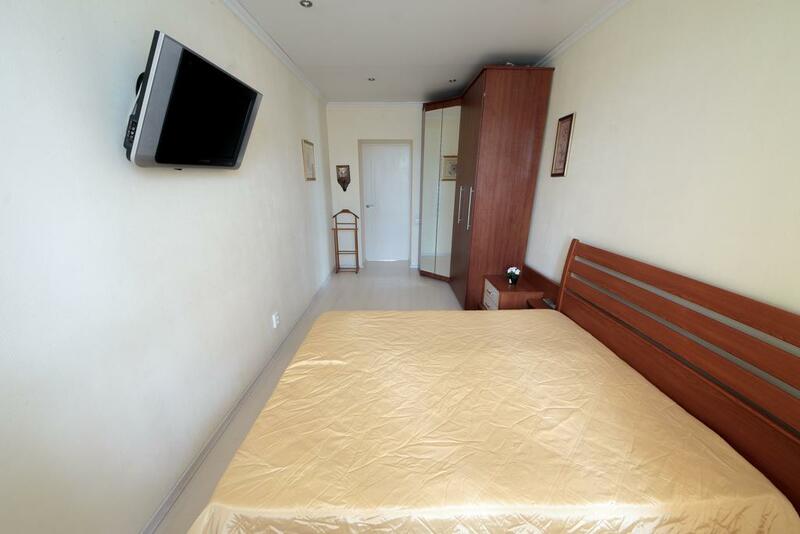 This apartment is close to the center, so you will have no problems getting wherever you want in the city. It features free Wi-Fi and parking, and even accepts pets! It has everything one would need in order to feel right at home! Book now and you will gain access to the best atmosphere on the planet! Situated 750 m from the city centre, this location is the perfect get away option for couples or for a group of friends visiting Novgorod. It offers free Wi-Fi, free parking, a large bedroom, a kitchen equipped with an oven and a microwave and a bathroom with a bath. 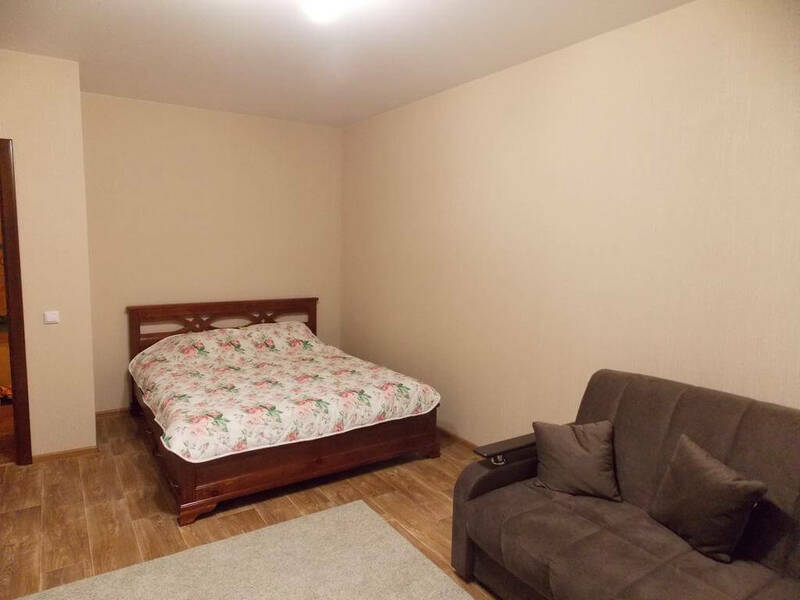 This can be your home away from home, but you should book it as soon as possible, because it will probably not be available anymore in the near future. This hostel is clean and cozy and I would recommend it for your stay in the city. Transport will not be difficult, because the Moskovskaya metro station is located 500 m. from this establishment, so you can get from point A to point B in practically no time. It features room service, free Wi-Fi, free parking and a front desk with staff at your disposal at any time of the day or night. If you are taking into consideration booking here, we advise that you do it right away, because it will be very solicited during high season. Even this is not Moscow, I recommend you take some time and visit it during your visit in Russia.